Awesome! How did you get your camera to focus on such a fast moving object? that takes real skill! It was really hard! 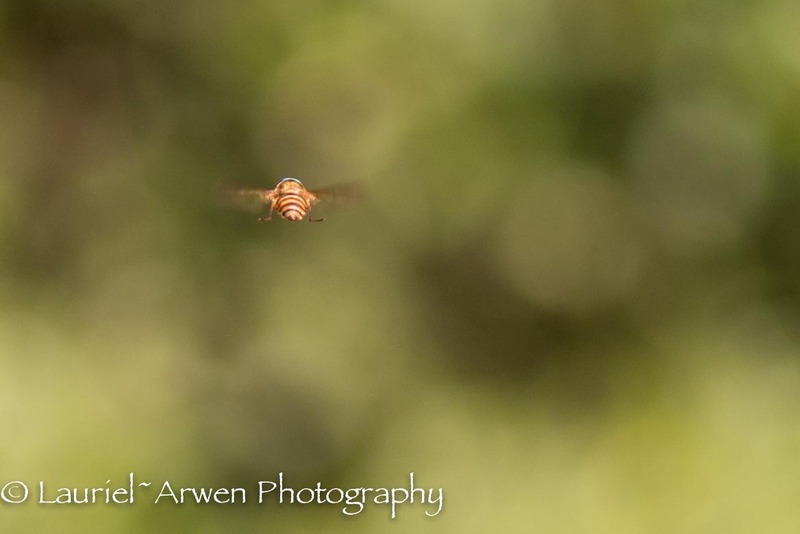 But he kept hovering which helped and I had to use manual focus because auto couldn’t keep up! These images are amazing. I especially love the first one. could you also post the settings used for your photos (F number,shutter speed); in the same fashion as photo exhibition or contests. It would be of a great help! Hum, I could try to do that. Thanks for the suggestion and feedback! It must have required some steel patience. Great shot! Thank you! It was a feat for sure!